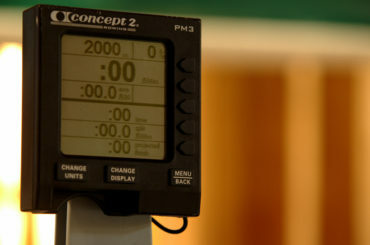 It’s difficult for high school students and parents alike to navigate the ins and outs of college rowing and recruiting. With opportunities, scholarships, and big decisions on the line, it’s important to have a trusted advisor in your corner. My focus is on helping you understand the process, answering your questions, and supporting you in making a great choice about your future. 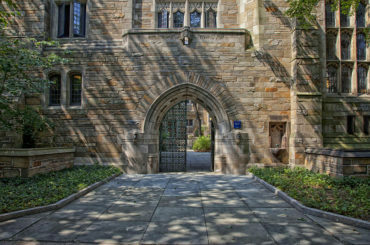 Whether you have a few questions about a particular school, or are looking for an in-depth plan to be recruited by and gain admission to competitive academic and rowing institutions, I can help. Customized, detailed, daily training to help you meet your targets, based on your current fitness and athletic performance, goals, needs, and schedule. From quick questions to a comprehensive plan, I’m here to help you understand the process and support you in making a great choice about your future. 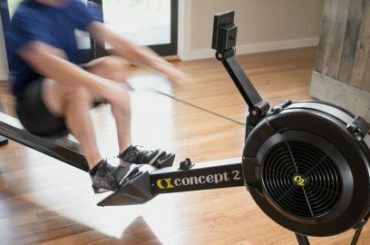 A combination of workouts, mental techniques, visualizations, and cues will help you improve your confidence in your training, abilities, and self. Contact me today so that we can start figuring out a plan for you to meet your goals. I don’t charge anything for our initial consultation – I’m here to learn about you and your goals, and see how I can help! Copyright © 2019 by Esther Lofgren and Esther Lofgren LLC.